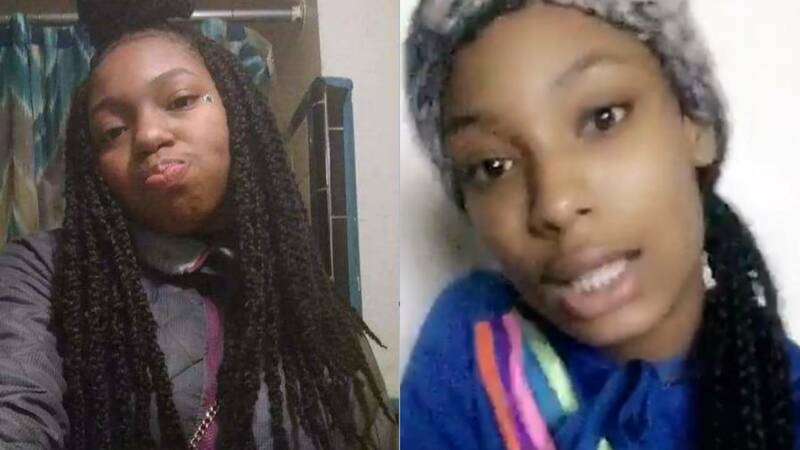 DETROIT - Detroit police are looking for two teen sisters who were last seen on April 7, 2018. 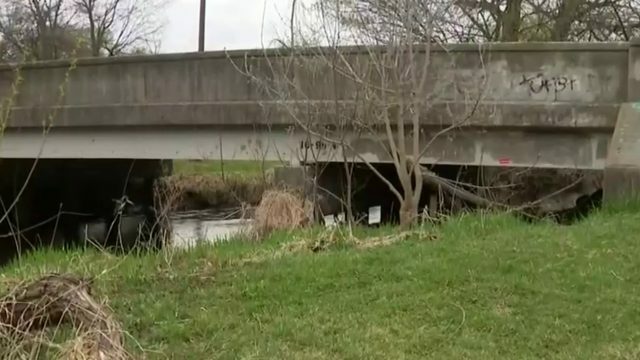 Trinity Cloud and Danielle Davis were last seen by their father on Saturday, April 7, 2018 at approximately 7:00 a.m. at their home in the 3300 block of Tyler Street. Trinity Cloud is a black female, 14 years of age, medium brown complexion, approximately 5`9”, 140 lbs., black hair, medium afro, brown eyes. Trinity has history of emotional impairment and is "special needs". How unpredictable is Michigan's weather, really? Danielle Davis is a black female, 15 years of age, medium brown complexion, approximately 5`5”, 150 lbs., brown eyes, black hair, long braids (possibly pulled in a bun). Mr. Belle stated Trinity and Danielle have left home without permission in the past. If anyone has seen Trinity Cloud or Danielle Davis, or knows of their whereabouts, they are asked to please contact the Detroit Police Department’s Tenth Precinct Investigative Unit at 313-596-1040.